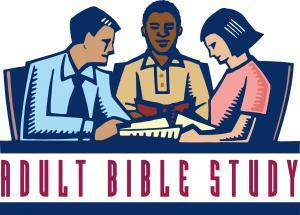 Adult Forum, facilitated by Harold Craig, meets from 11:30 until 12:30 in Wesley Hall on Sundays following morning worship, from September until June. We read and discuss the writings of the Bible, considering the theological and historical contexts, as well as what the writings mean to each of us. We come from such varied backgrounds and faith understandings that our interchanges and views enlighten, enrich and stimulate us all... Newcomers are always welcome to join in for lively conversation and warm fellowship.